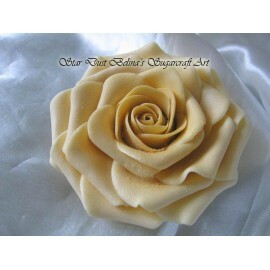 ABelina Sugar craft Art™ is committed to providing a great shopping experience whether you shop online or in one of our retail stores. 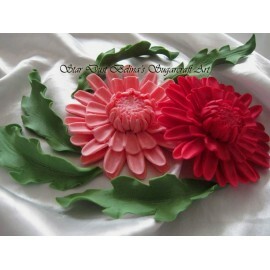 We work hard to make sure your projects are fun, rewarding and stress free.At Belina Sugar craft Art™, we are continually searching for and adding new products. 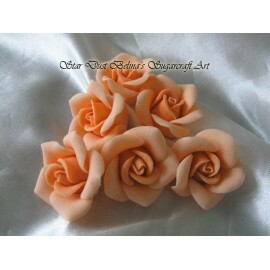 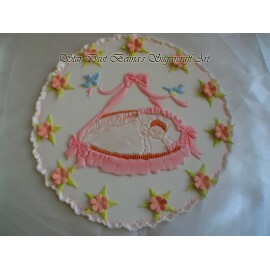 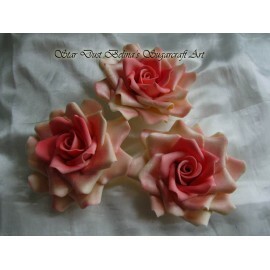 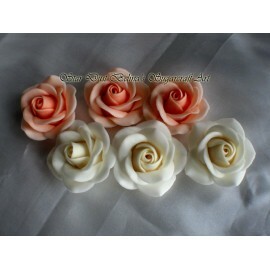 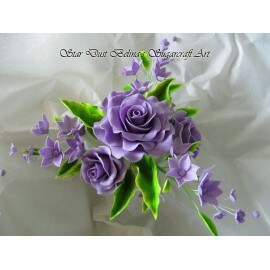 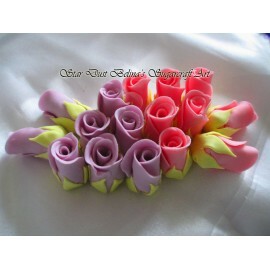 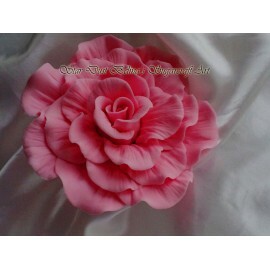 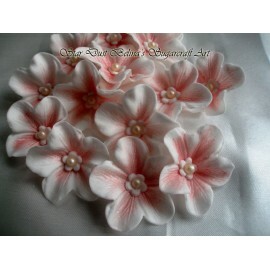 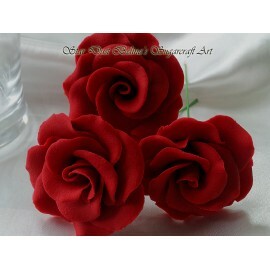 We are committed to providing sugar decorations at great prices. 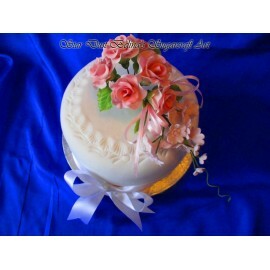 Anyone who has fallen in love with making cakes is on a journey...a cake journey that starts with learning basic skills and then developing as you find your way towards making beautifully detailed cakes. Wherever you are in your cake journey, wherever you are in the world, Belina's Sugar Craft Art™ will be right there with you.